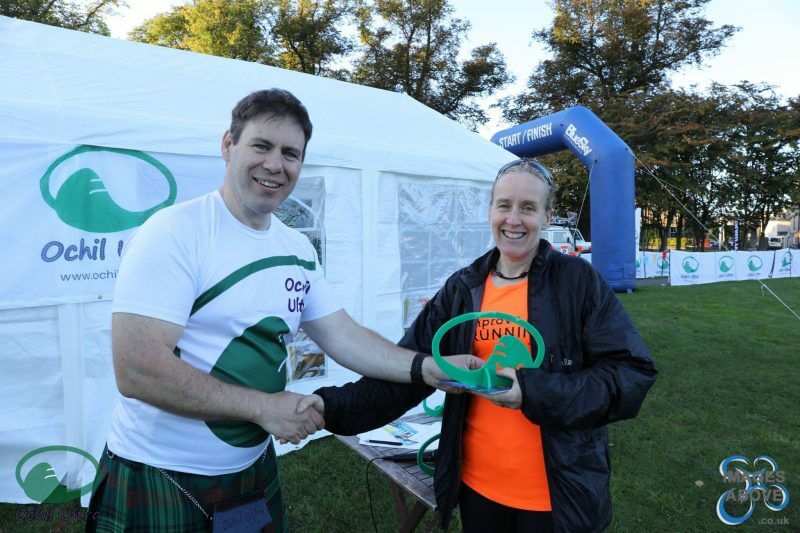 Another great result for IMR runner Jo Newens, 2nd lady and 1st Vet in the Ochill Ultra 50 mile race. Sounds like it was a boggy slippy day, so well done! !